Learn the treatment guidelines for low pressure steam. This course is intended for mechanical engineers and others interested in learning about chemical treatment systems for steam boiler water. This course will introduce you to basic considerations in treatment of steam boiler water. 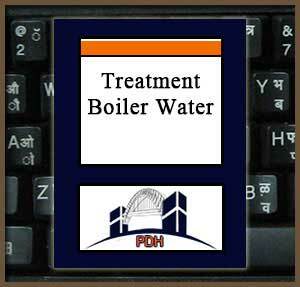 Upon completion of this course you will have an understanding of the basic considerations in water treatment for steam boiler.